dallas' best Brazilian Jiu jitsu program for kids. 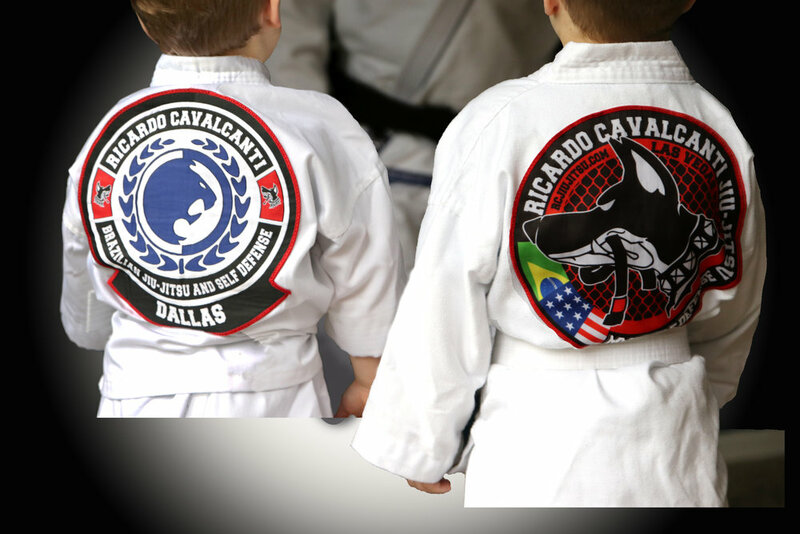 Master Cavalcanti trains kids as young as 3 yrs old. His hands on, super fun teaching style creates an environment where students learn the true foundations of BJJ. They also grow in self confidence, discipline, and respect.